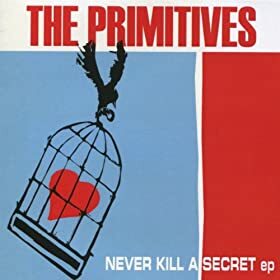 I never thought I would ever hear a new Primitives record again but after reforming last year and playing to packed out venues they have decided to go back into the studio. 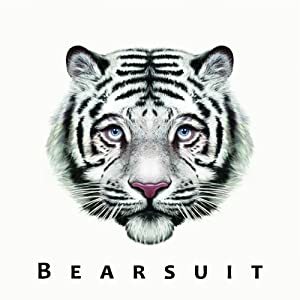 The result is a four track EP which features two new songs and two covers. This is the lead track and very nice it is too. It's a bit strange hearing Tracy's voice on a new record though. I don't know if this will be the only new record or if there is an album on the way but this will more than suffice for now. When I heard La Sera's "Never Come Around" single last year I thought that would be just about that from Vivian Girls Katy Goodman's side project. 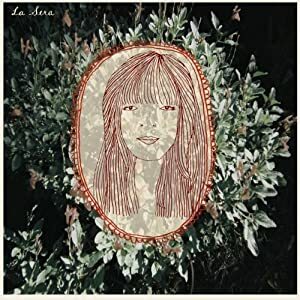 especially with the release of the new Vivian Girls album almost upon us you wouldn't think she would have had the time to put together a full album of songs under the La Sera banner. However the busy young scamp has done exactly that and it was actually released last month, Valentines Day to be precise but has only just found my turntable. The thing is you know what you're going to get from Katy Goodman, lots of well crafted, well written multi layered pop songs and that is exactly what this is. This is a track from the Swedish band brilliant debut album "Daydreamer" which is available now on Northern Star. Another track from the self titled album which was released a couple of months ago on Warp. I'm in love with this record. 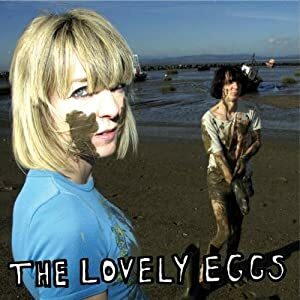 It's the second album by The Lovely Eggs and to be honest it's a bit of a masterpiece. It's called "Cob Dominos" and is probably my favourite record of the year so far. I was listening to it while cycling through town the other day and got so excited I crashed into a bollard. This is a track from the Atlanta bands Self titled debut album which will be released on May 10th on Double Phantom Records. "Edita V" also forms the A side of a limited edition seven inch single which costs a rather expensive six pound fifty pence in the UK. Taken from the "Fade Cave E.P." which was released last year and can be downloaded from their Bandcamp Page on a pay what you want basis. Taken from the new album "Sarandon's Age Of Reason" which will be released on Oddbox next week. There is a launch party for the record at The Windmill, Brixton Hill, London on 26th March which will also feature Phil Wilson, Dora Brilliant and Ralegh Long. Interestingly there will also be Sarandon's Age Of Reason beer on tap which sounds like a fantastic night and for those of us who don't live in London there will be another launch party, this time in Leeds organised by Revolutions Brewery who are the company responsible for Sarandon's Age Of Reason Beer at The Hop, Leeds which is under the railway arches near the station in case you're interested. One of tracks I keep coming back to on the Norwich bands forthcoming fourth album "The Phantom Forest". The Sandwitches come from San Francisco and have been around since 2008. This track is taken from their debut album "Mrs Jones Cookies" which is released on Empty Cellar Records on 29th March. That voice is extraordinary. This track is one of five on a cassette issued by the band. Apparently these are demo versions of tracks which will appear on an album later in the year. There's no good reason for including this track. I was listening to some old twelve inches earlier in the week and happened to play this. At the time I used to love this track.